Infinity Faders is the brainchild of Midwest US-based D.J. HighNoone, a 13-year veteran of the professional D.J. scene. 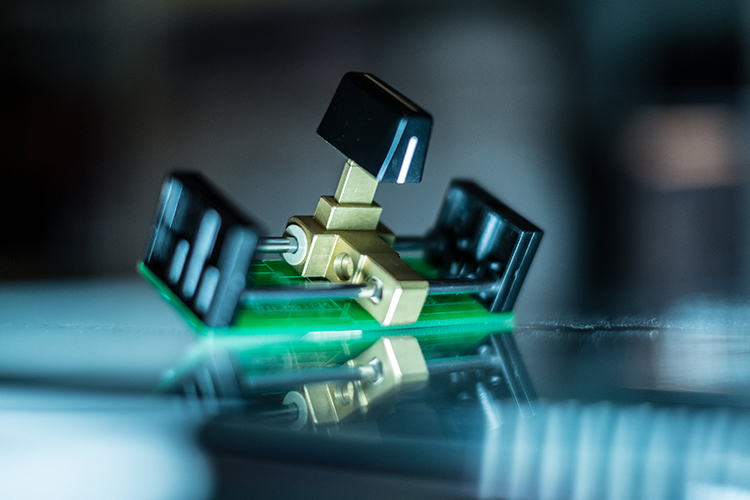 The company specializes in providing ultra-durable, precise and reliable faders that can be installed onto existing RANE MIXERS & Pioneer S9. 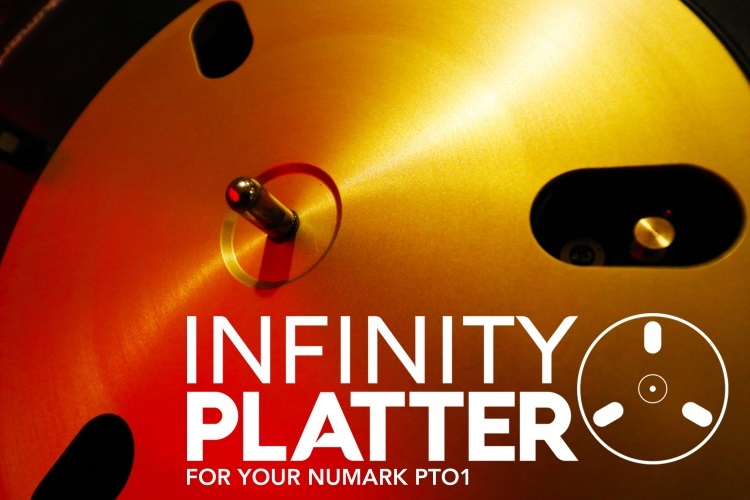 Infinity Platters are here! Built from billet 6061 aluminum, we anodize them for strength, durability and visual appeal. 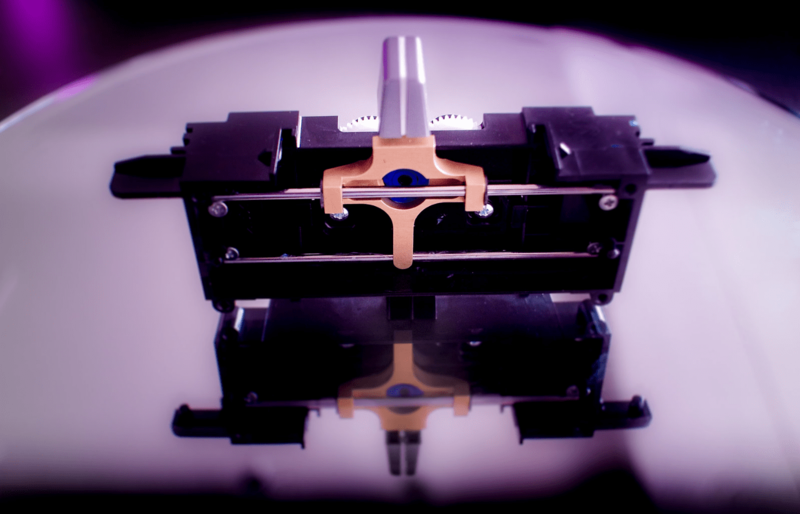 You will feel the difference right away, with zero platter movement and reduced record skips.